Who is ready for the Next Level! 2019 Being Your Best Year Yet! I'm Master Coach Audrey Lollis. -My job is to get you back to the you, before any excuses took over. -I'm a award winning saleswoman who has worked in an 100% commissioned sales environment since 1996 and within the Real Estate Industry since 2002. I get it. 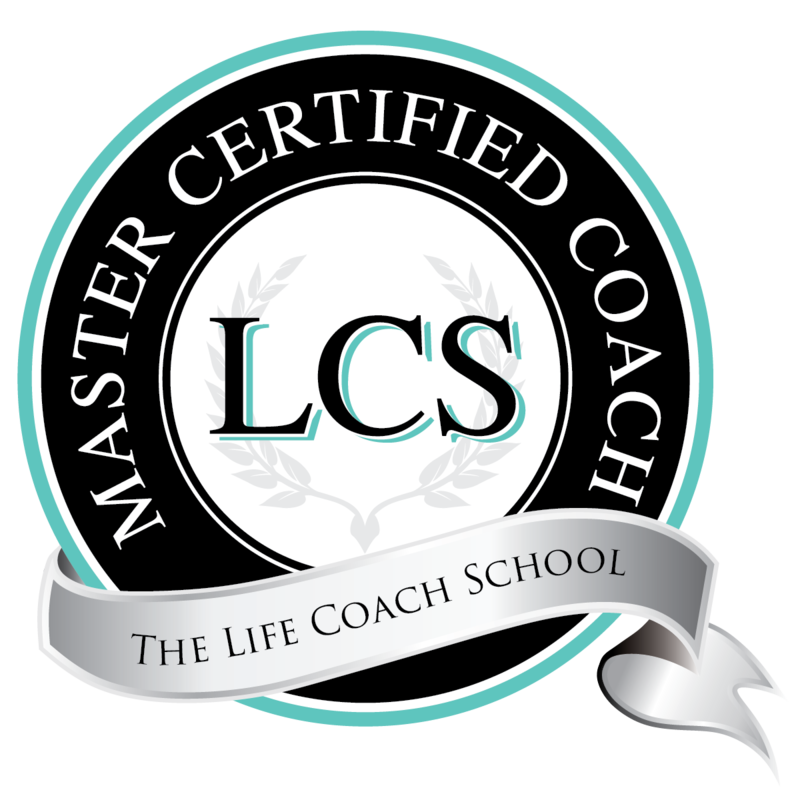 -I'm a master certified coach and personally trained by Brooke Castillo of The Life Coach School. -A Real Estate Agent who knows they can take it to the next level but, has been spinning her wheels. -Wanting increased confidence within the changing marketplace and technology. -Knowing the value of a coach and would like a new perspective. -Knowing it's time for you to emerge in your marketplace as a consistent producer. -Wanting more consistent income as a Real Estate Agent. Then you have my attention. LEARN HOW TO manage your brain and your thoughts. This is the most important thing you will ever do to create your intended results (and take more action). ﻿UNDERSTAND your own brain and patterns. This can become the most powerful tool you own! Getting coached will provide you with the latest tools on managing your mind. Try. Me. Out. For. Free. ﻿We may communicate with you regarding this event and other services.